Something incredible is coming to the site of a Chicago legend: Harrison Square. 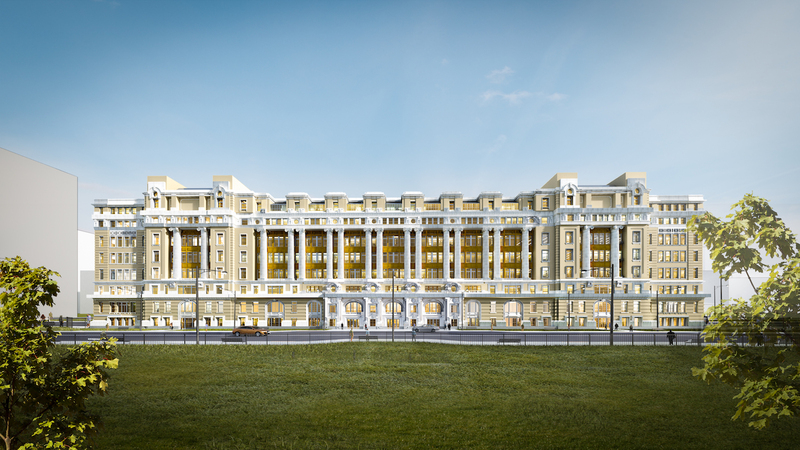 Anchored by the historic Old Cook County hospital, Harrison Square is a 13-acre community within the Illinois Medical District. 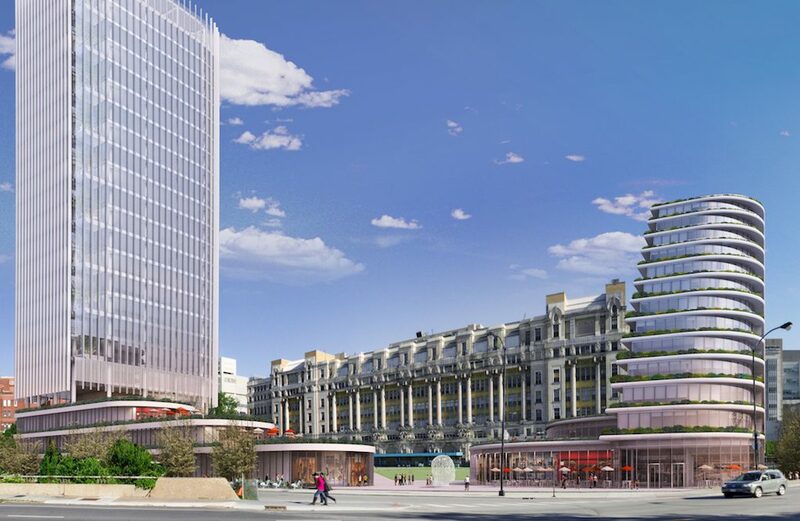 The project will combine renovation with new construction to create a modern mixed-use development with thousands of square feet for retail space, residential areas, hotels, and the new Cook County Health and Hospitals System offices. The end result? A thriving new Neighborhood where people can live, work, and relax. 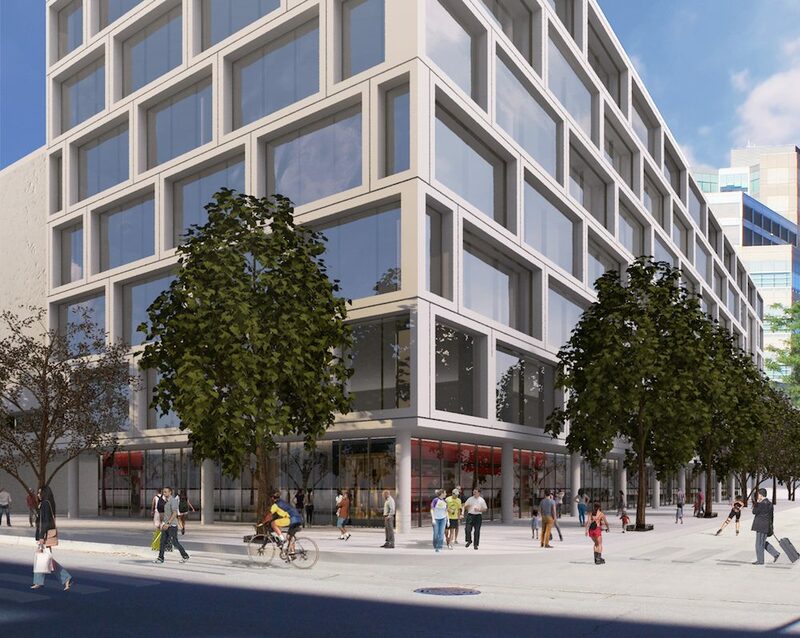 Harrison Square will offer extensive retail opportunities within the multiple phases of the project, giving access to the thousands of people that work and live in the IMD. After renovation, the Old Cook County Hospital redevelopment will offer 25,000 square feet of divisible retail space. It’s prime real estate in a diverse area that’s hungry for something new. So you’ll be doing more than just business—you’ll be bringing people together. 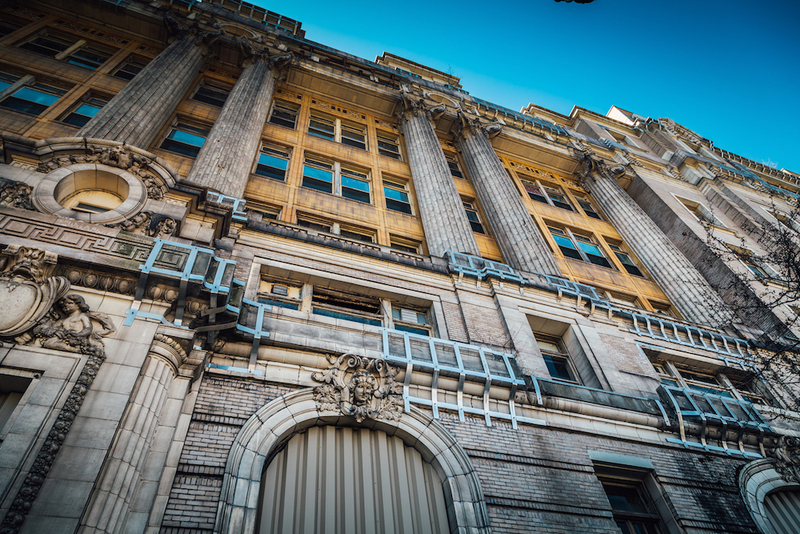 Old Cook County Hospital has been at the forefront of modern medicine since the very beginning, with a stunning list of firsts in the field. 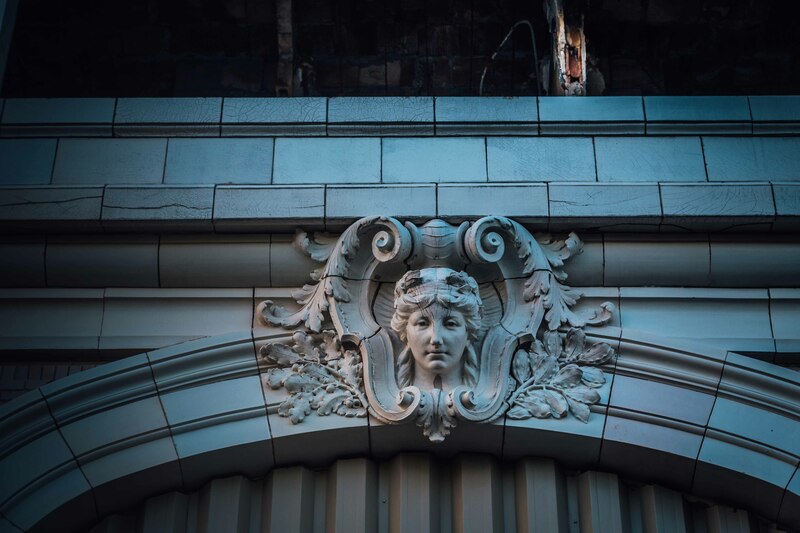 And it’s an architectural gem—listed on the National Register of Historic Places—that still boasts a jaw-droppingly beautiful exterior. Our renovation efforts are the first step in the groundbreaking comprehensive development project that is Harrison Square—and it’s fascinating to watch. Stay tuned to see this historic area transform before your eyes. 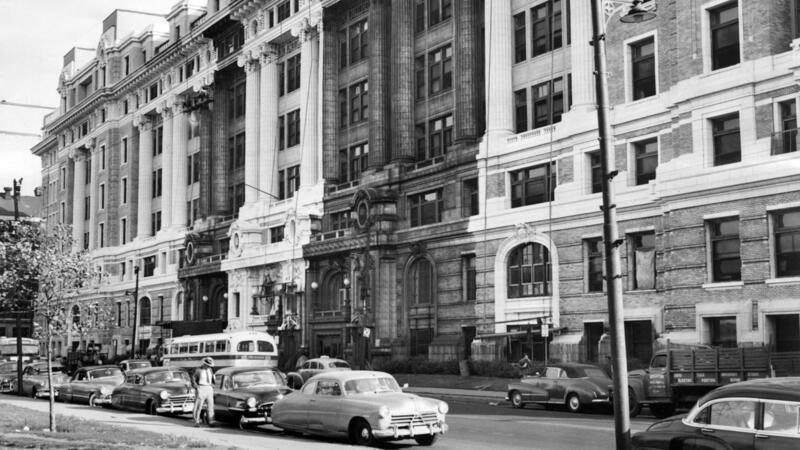 Cook County Hospital was a leader in the field—just like the people who are making Harrison Square possible. Get to know the accomplished professionals behind this innovative project, from investors to developers. Interested in bringing your business to Harrison Square? Get in touch with one of our team members.